1. 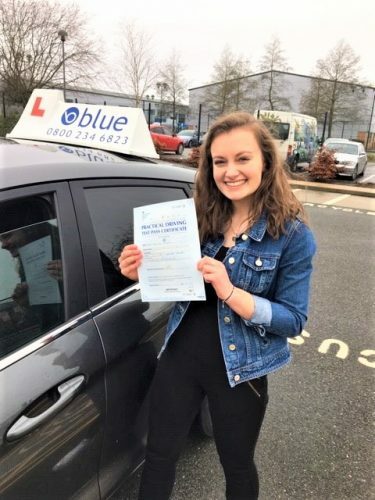 Ask questions – Prior to booking driving lessons in Bagshot, make sure to ask all the important questions. Ask about their passing rate, test grade and other relevant info. 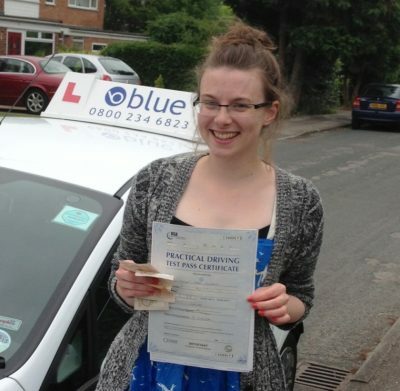 Do the lessons at a specific time, which perfectly fits your diary to prevent ending up taking the same routes. Your instructor should be able to help you vary your routines from time to time. Also, ask about the specific inclusions in the lessons, what you will learn and if it is possible to customize it to fit your skill level. 3. 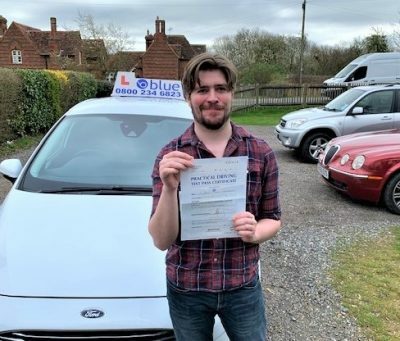 Look for an instructor whom you’re comfortable with – The best Bagshot driving instructor is also someone whom you feel comfortable talking to. He shouldn’t be able to make you feel awkward and uncomfortable, as this could mean that you’ll have a hard time absorbing each lesson. 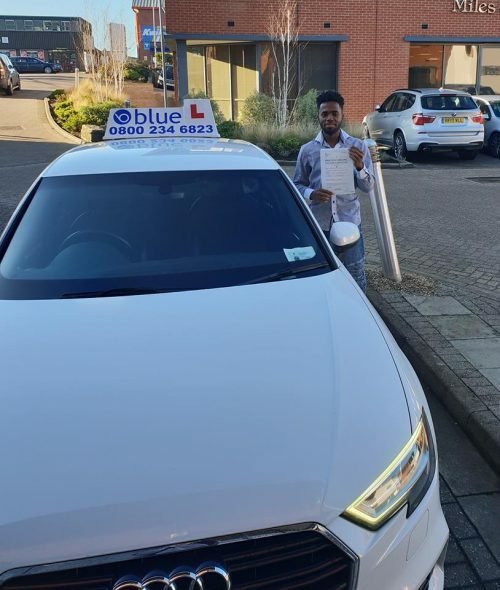 If you are comfortable with your driving instructor, then you can relay your thoughts honestly each time he asks for a feedback. He will then know whether there are still some things he needs to change in the lessons to make them more appropriate and suitable for you. 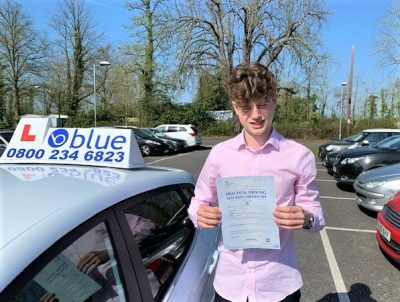 If you want driving lessons in Surrey then we can help you out.